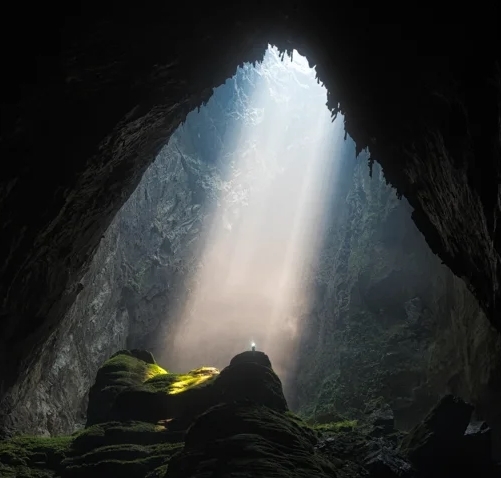 Dive deep into the culture of Vietnam where mystic Shamans say such things as “what seems bad now, will seem good later,” and “people who define themselves, truly do not know who they are.” Go deeper into Quang Binh and see one of our world’s most amazing wonders just discovered in 2009, Son Doong Caves. Expanding our consciousness even further we may find things get a bit odd with pickled snake wine, real hot dogs, and half hatched chickens on the menu, however it’s easy to set aside judgments after jumping into the unknown. Painted red with a golden star, the land of “anh” and “em” welcomes us home to learn, laugh, and explore. Go ahead and Teach English in Vietnam, ponder 11 lifesaving tips to prepare for the motorbikes, and research 7 destinations to journey in the region.